For every season, visit the doctor! - Agfinity Inc. The times are a changin, well I suppose that is always true isn’t it, that’s kind of the point about time, it’s always changing… But seriously if you take a quick look back over the last 50 years you will obviously see that things, really, really have changed. But aside from the technology view of change, we are about to undergo another change, a yearly change, and might I add, a very welcome change is afoot! Winter is about to change into spring! Yes! Queue the heavenly choir. Now to the farmer, this means they are about to kick it all into high gear! Well a higher gear than normal anyway, because as we have written here before, a farmers work is never really finished is it? However in terms of the spring time, they are REALLY going to have a large amount of work ahead of them, the only thing really holding them all back is that foot or two of white on top of their fields… Why can’t technology find a cheap way to change the temperature… But as farmers prepare to re work the earth and plant the seeds due to be harvested in fall, some things need to fall in place. As before mentioned the farmers life is definitely affected by the weather, and that is out of our hands, we can try to prepare as much as we can for that, but in reality it’s just one of those things that needs to be rolled with. The second part of this however we can do something about, and please take this seriously! Our physical health is priority, especially as things really ramp up it’s not too hard to tweak a muscle, take time to warm yourself back up! Visit the doctor, we know that’s not popular, but it’s so important to have yourself checked out ESPECIALLY as you all start working those long hours once again! 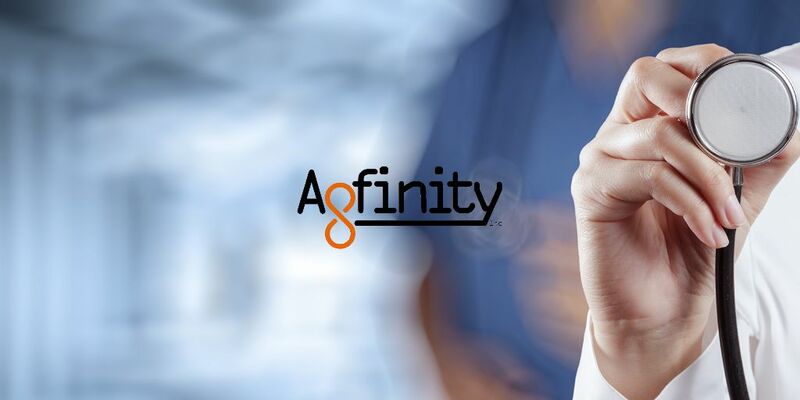 We wish you the absolute best as this weather warms up, take care of yourselves out there, and don’t forget to give Joe and Jared a call down at Agfinity, let them know how this season is shaping up for you!